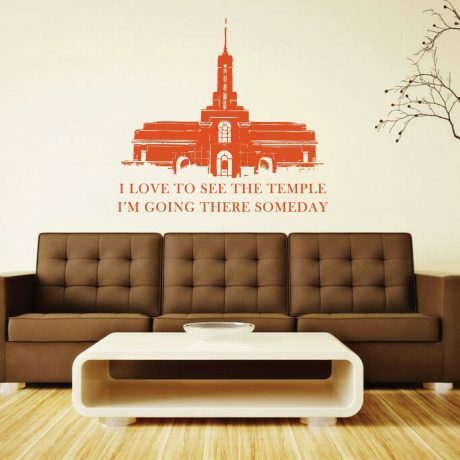 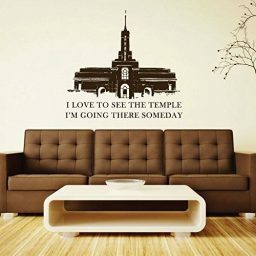 This inspirational vinyl wall decal has The Mount Timpanogos Temple with the inscription beneath it lines from the hymn “I Love To See The Temple”. 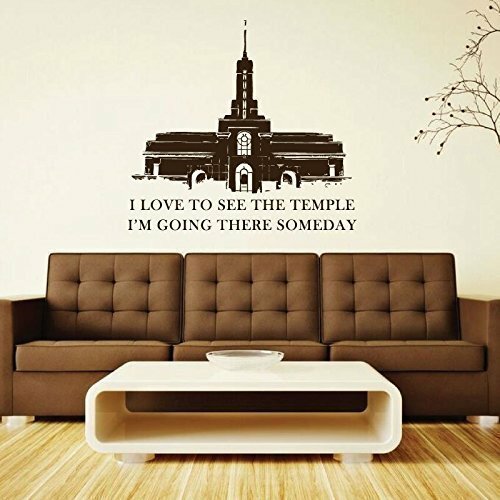 This home decoration reminds people about the holiness of the temple and its importance brings a sweet spirit into your home. Remembering the Temple everyday will help families feel closer and know that they can be together forever. 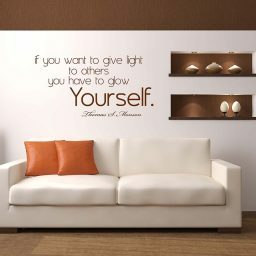 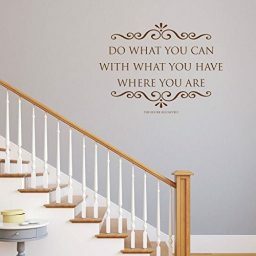 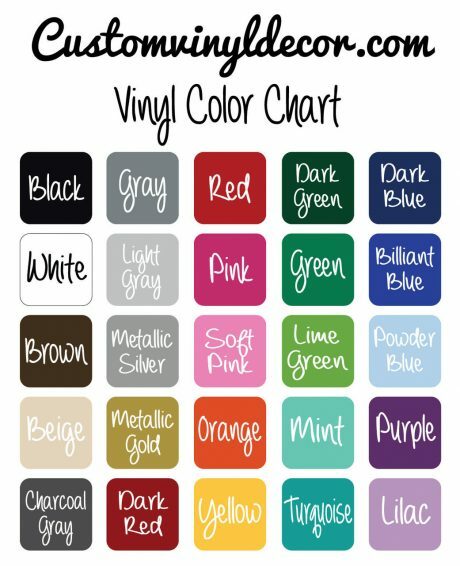 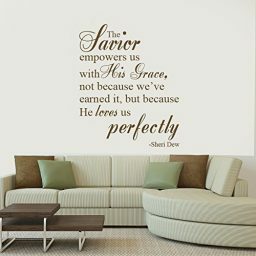 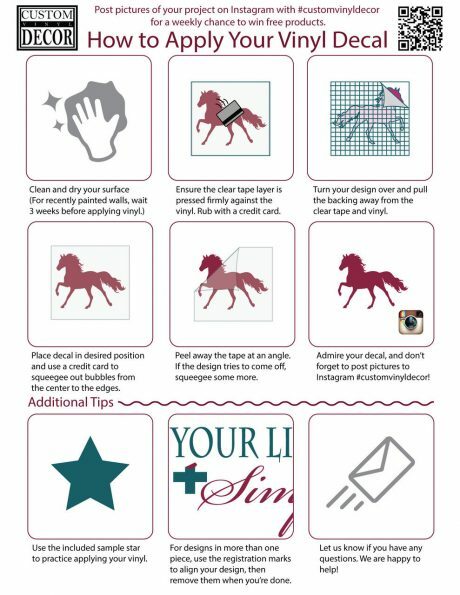 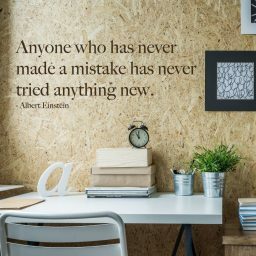 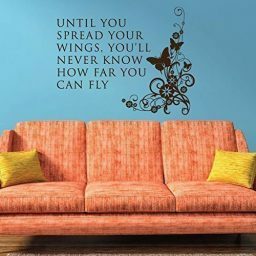 This wall decal is a great addition to your family room, living room, bedroom, or hallway.